CASSINO, Italy -- Fiat Chrysler Automobiles expects its earnings to start benefiting from a recent strengthening of the U.S. dollar against the euro toward the end of the year, the carmaker's chief executive said on Thursday. "Let's hope it lasts as long as possible," CEO Sergio Marchionne told reporters at an event at FCA's plant in Cassino, southern Italy. "The effects will be felt starting from the end of the year because we still have a lot of dollar hedging to get through. It will also help Ferrari," he said. 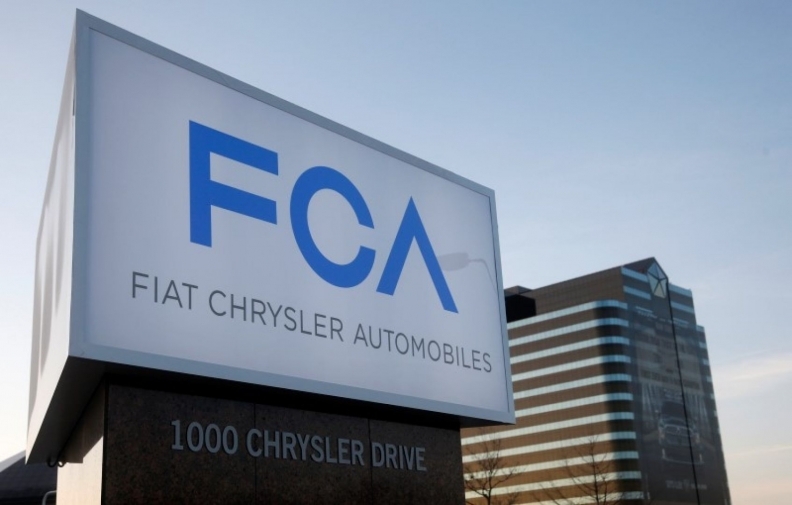 FCA makes about 85 percent of its profits in North America.